Nestled in the Russian River Valley AVA, this exceptional DA-Diverse Agriculture property offers a myriad of family compound or weekend retreat possibilities. 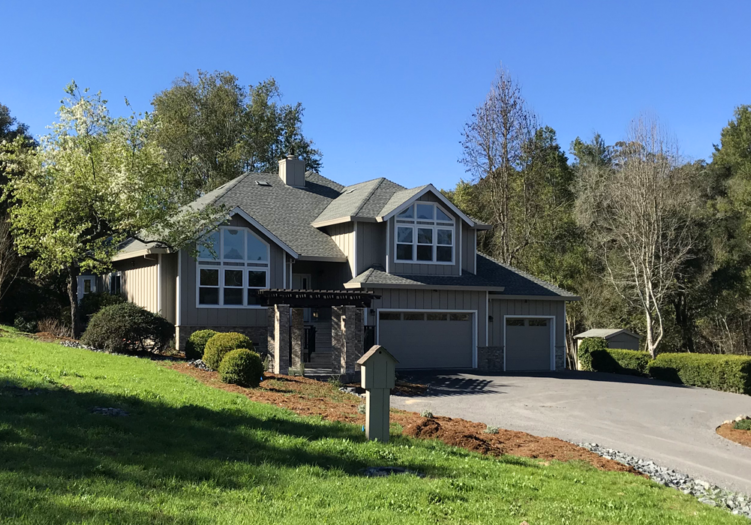 The 4-bedroom main home has been fully remodeled, including a spacious modern kitchen with breakfast nook, gorgeous stone fireplace and split-level living and family room spaces. Private 3-bed/3-bath second home including detached garage/shop. 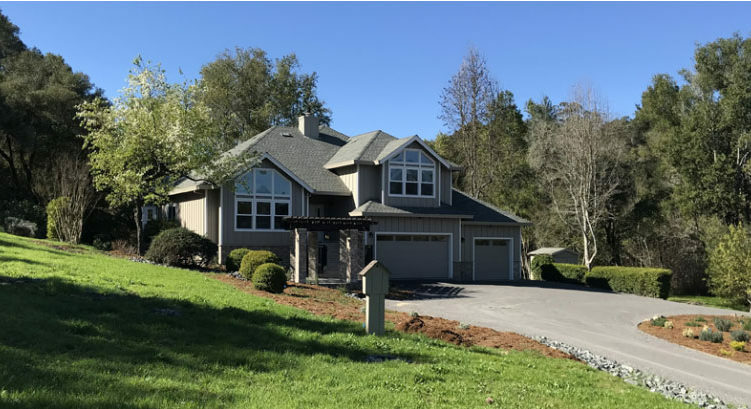 Gorgeous park-like country property with Gold Ridge soils, meandering year-round creek and oak, redwood and fir trees.